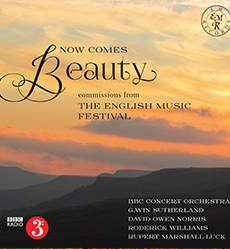 "At once music of its time, music in response to popular need, and music that is rewarding to listen to - all attributes of the best light music." 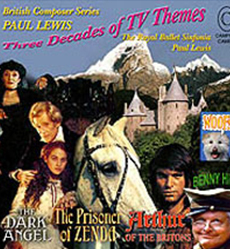 Andrew Lamb, music journalist, writing privately of 'Three Decades of TV Themes' CD. 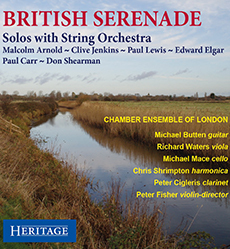 In addition to CDs devoted entirely to Lewis's music, his compositions appear on many CD compilations alongside the music of other English composers such as Malcolm Arnold, Holst, Delius and Vaughan Williams. 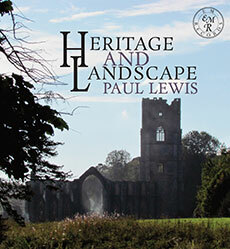 Various orchestras conducted by Paul Lewis: remastered recordings mainly from the 70s & 80s. 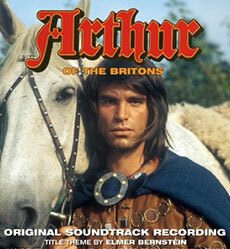 ARTHUR OF THE BRITONS - Original Soundtrack Recording Silva Screen Records SILCD 1422 The Belgian Studio Symphony Orchestra conducted by Paul Lewis. 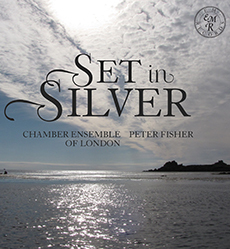 Incidental music and orchestration by Paul Lewis, Title Theme by Elmer Bernstein. 78 minutes of previously unreleased music from the original 1972 master tapes. 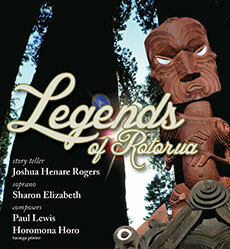 Story teller Joshua Henare Rogers, soprano Sharon Elizabeth, taonga puoro (Maori native instruments) Horomona Horo and chamber ensemble directed by Paul Lewis. 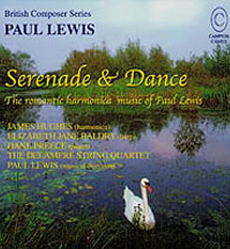 Royal Ballet Sinfonia conducted by Paul Lewis. 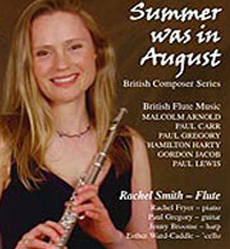 James Hughes, harmonica; Elizabeth Jane Baldry, harp; Dane Preece, piano; The Delamere String Quartet; Paul Lewis, wind chimes and musical direction.